Below is a comprehensive list of hotels in Sherborne Castle. Use the sort links to refine your search or to find featured accommodation in Sherborne Castle. Many of our hotels in Sherborne Castle feature no booking fees and best price guarantee when booked through the Pictures of England website. To list your hotel in Sherborne Castle, click here. A 1-minute walk from the beautiful Sherborne Abbey, the Half Moon provides stylish accommodation in the centre of this pretty Dorset town. With a rest.. Dating back to 1590, Plume of Feathers is a beautiful and historic inn is opposite the world famous Sherborne Abbey. 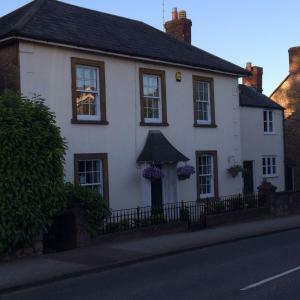 The property offers free parking,..
Cumberland House is located in the market town of Sherborne. There is free WiFi access available and the property offers free on-site parking. Each r.. 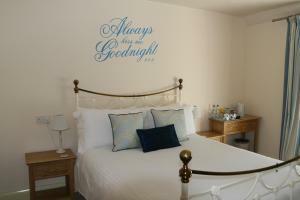 Featuring free WiFi, The Crown at Sherborne offers accommodation in Sherborne. Guests can enjoy the on-site restaurant. 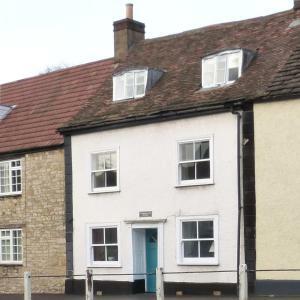 The rooms have a flat-screen ..
Woodview Guesthouse offers accommodation in Sherborne. Free WiFi is provided and free private parking is available on site. Rooms are equipped with a.. The 200-year-old Stoneleigh Barn Bed and Breakfast offers charming accommodation set in a restored barn. Located outside Sherborne, it looks onto the ..
Woodpecker Cottage is a holiday home set in Sherborne, 47 km from Bath. The property is 39 km from Weymouth and free private parking is featured. The..
Set 47 km from Bath and 39 km from Weymouth, Kingfisher Cottage offers pet-friendly accommodation in Sherborne. It provides free private parking. The.. Located in the quiet village of Oborne, Best Western The Grange at Oborne is set within the rolling hills of West Dorset. With free on-site parking an.. Located in Sherborne, this holiday home is situated 49 km from Bath. It provides free private parking. There is a dining area and a kitchen as well a.. Featuring a barbecue, Millers Loft is a holiday home situated in Sherborne. 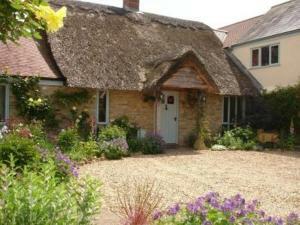 The property boasts views of the garden and is 48 km from Bath. Free WiFi ..
Badger Cottage is a holiday home with a barbecue, set in Sherborne in the Dorset Region. The unit is 49 km from Bournemouth. Free WiFi is available th..
Canon Court Farm is a holiday home with a garden, located in Milborne Port in the Dorset Region. The unit is 47 km from Bath. The kitchen comes with .. Featuring a garden, Tripps Farm is a holiday home located in Sherborne in the Dorset Region. The property is 47 km from Bournemouth and free private p..
Set in Sherborne, this holiday home is located 48 km from Bath. The property is 40 km from Weymouth and boasts views of the city. 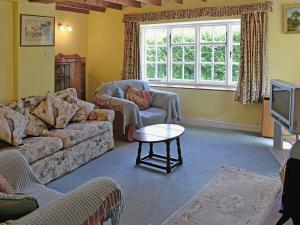 Free WiFi is offered..
Trent is a holiday home situated in Sherborne, 48 km from Bath. The property is 40 km from Weymouth and features views of the city. Free WiFi is avail.. 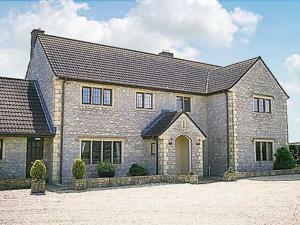 Located 45 km from Bath, Higher Farm Barn offers accommodation in Sherborne. The property features views of the garden and is 49 km from Salisbury. T..
Gapple Gate is a holiday home with a garden, situated in Sherborne. The property is 46 km from Bath and free private parking is available. The kitche.. 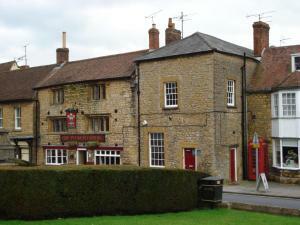 The Mitre Inn offers accommodation in Sherborne. Guests can enjoy the on-site bar. Free WiFi is provided and free private parking is available on site..